Welcome to the Plastic Surgery Cost Calculator! This is your definitive guide to pricing for the most popular plastic surgery procedures performed each year. This resource responds to the most common question we see day in and day out — the question of cosmetic surgery prices. How much does a Breast Augmentation cost? What is the typical price for a Mommy Makeover or Tummy Tuck? How much should I expect to pay for a Rhinoplasty, Facelift or Breast Reduction? The cost for cosmetic plastic surgery should not be a mystery, and yet most online sources only give part of the story. With the Plastic Surgery Cost Calculator, you will have a more complete picture of what to expect. Scroll Down for the Calculator! Below you’ll find a drop-down menu of the most common plastic surgery and cosmetic surgery procedures. Once you select a procedure, the calculator displays average plastic surgery costs on a graph. Also provided is a table of itemized costs for key components like surgeon fees, operating room expenses, anesthesia, and medical equipment. These can vary quite a bit by procedure. Remember, this is only a cost estimator and all amounts provided are only estimates. Actual pricing changes based on location, procedure type and personalized care. It is important that you schedule a consultation with a board certified plastic surgeon that tailors a plan to fit your specific needs. And if your particular procedure or combination of procedures is not listed here, don’t worry! A customized treatment plan is just a visit away. 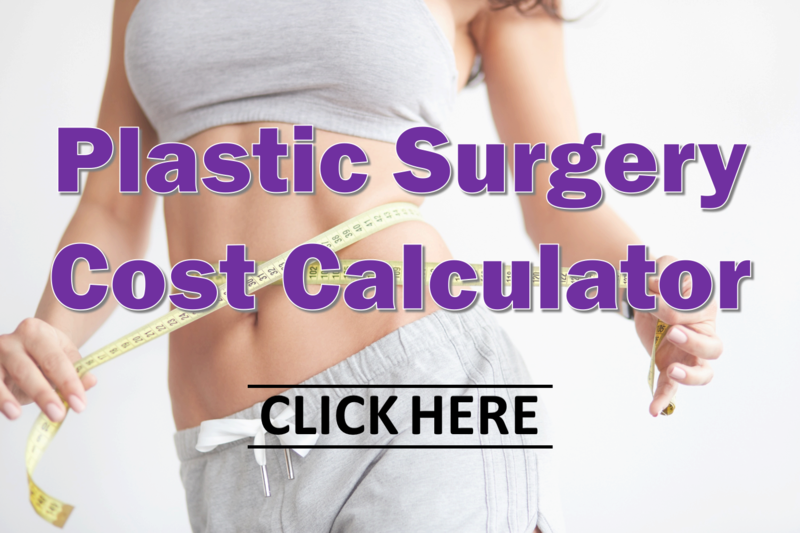 The Plastic Surgery Cost Calculator can be a useful guide as you decide which procedure is right for you. But remember, whether it’s figuring out the cost for a Breast Lift, Coolsculpting, miraDry or Liposuction — cost should not be the only factor in your decision! Make sure you choose a board-certified plastic surgeon that operates in a AAAASF-certified facility to ensure your safety and care. When finding the best plastic surgeon, look for experience and credibility. Your plastic surgeon must be someone you can trust with your body. Don’t forget to visit our Plastic Surgery Recovery Calculator as well to get a timeline and tips on recovery from the most popular cosmetic procedures. Tannan Plastic Surgery is in Suite 204 of the Brier Creek Medical Pavilion in the Brier Creek area of Raleigh, NC. 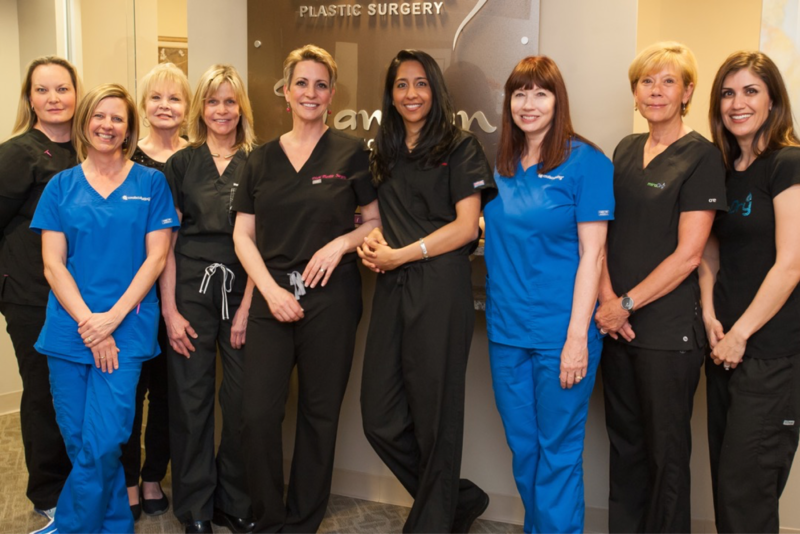 Dr. Tannan proudly serves the greater Triangle North Carolina area, conveniently located less than a 20 minute drive away from Raleigh, Cary, Apex, Durham and Chapel Hill. We often see patients from Morrisville, Hillsborough, Holly Springs, Goldsboro, Kinston and other surrounding areas as well. Click Here to Schedule a Consultation with Dr. Tannan Today! At Tannan Plastic Surgery, we seek out your most confident, positive self, while staying true to who you are. Meet Virginia Torres, our Administrative Assistant and member of our amazing all-female staff! One of the first questions people ask is if they are a good candidate for plastic surgery. What you need to know about your health and cosmetic procedures. Frustrated by your c-section shelf or pooch after pregnancy? Find out what you can do about it, mom to mom, from female plastic surgeon Dr. Tannan. Does tattoo removal hurt? The answer may surprise you! We discuss your different options for removing a tattoo and what to expect with each one.